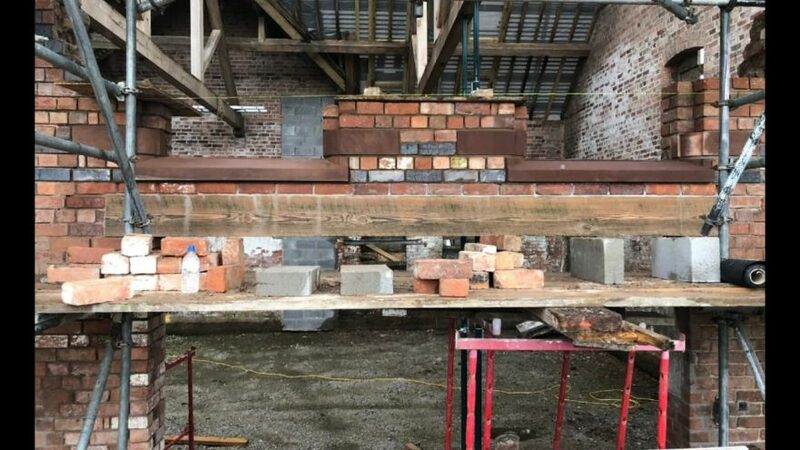 Stone Masonry Projects, News & Offers – by Finesse Masonry in North Wales, Wirral, Liverpool, Cheshire, North West UK Nice update for our client who is rebuilding a barn in Chester and how our supplied red sandstone cills and corner blocks are being fitted. Nice update for our client who is rebuilding a barn in Chester and how our supplied red sandstone cills and corner blocks are being fitted. If you need recommended stonemasons stonework services then get in touch with Finesse Masonry today on 07767 849 407.